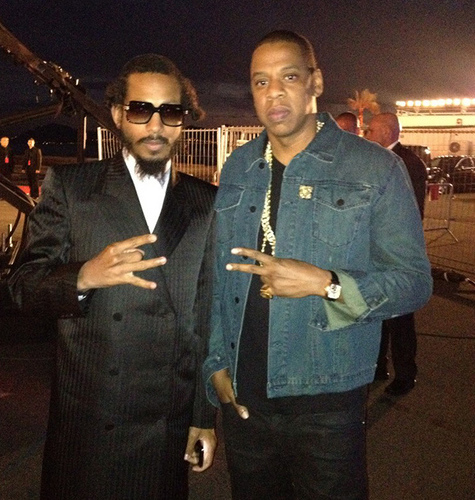 Wtf is up with Shyne man? Just gonna come outta jail and go wild huh? Instructed your barber to ignore the sides and just cut the top? He just gonna make Nicki Minaj look normal huh?